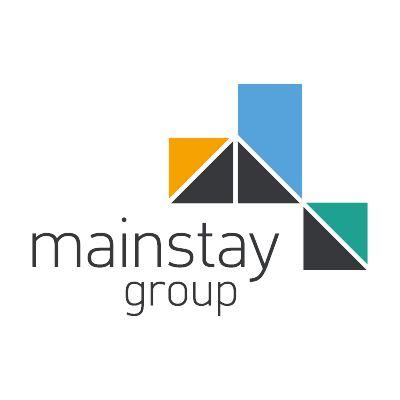 Neal joined Mainstay in 2015 following a career wholly committed to the service industry; he has worked across a range of different markets including hotels, student accommodation and commercial property in a number of major regions across the UK, including Scotland. Prior to joining Mainstay, Neal was a Director at Regus, where he particularly enjoyed overseeing mixed use developments, identifying and developing products in emerging markets and creating micro communities that influenced and grew part of wider regeneration programs. He has a passion for service, standards and continual improvement and understands the importance and influence his team have to our customers' lives. Neal has been instrumental in the creation and development of our prestigious Integrated Property Management Division.